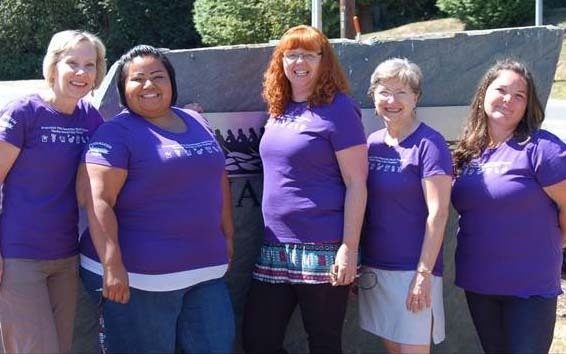 Providing comprehensive health initiatives for the Suquamish community. Assistance, emergency services and other vital programs for Tribal families. A full list of services and programs offered to Elders of the Suquamish Tribe. 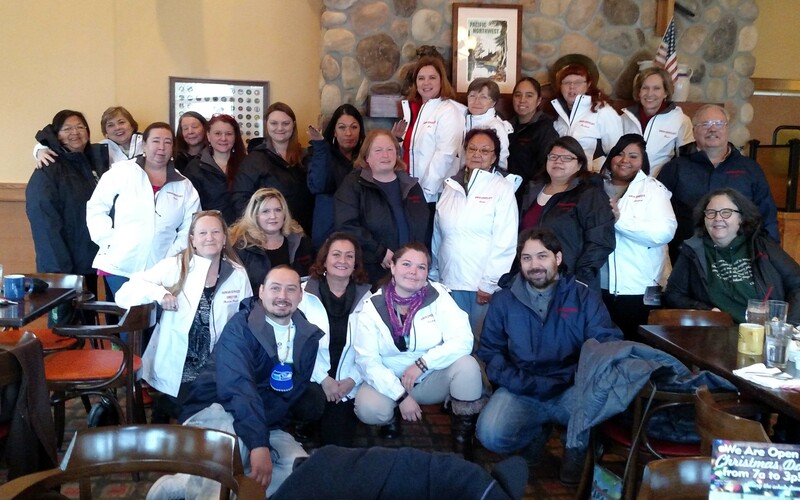 Outreach and programs for veterans in the Suquamish community. Assisting Suquamish families in obtaining child support. Useful information for Tribal Members about Health Benefits and access to the online portal.